There is nothing like sinking a tortilla chip into a good dip. Even better, if it has a little kick! 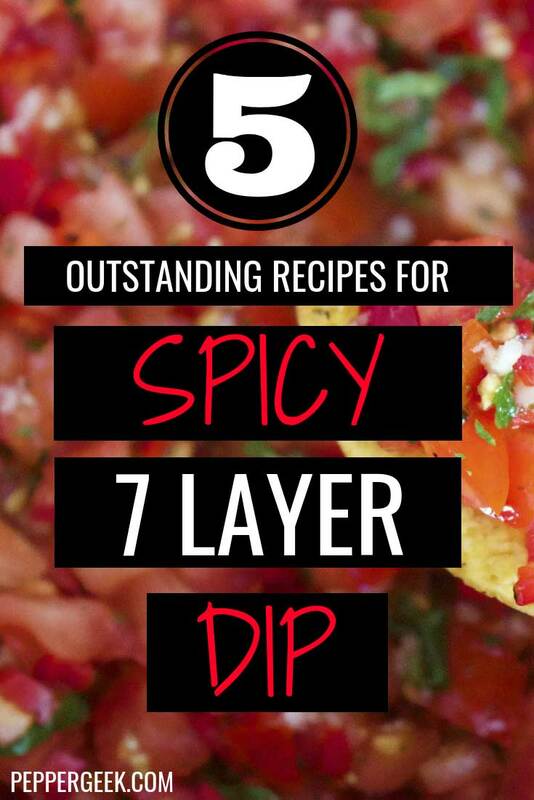 Here are some really outstanding recipes for layered dips. Which layer is your favorite? We love a good layer of crunchy jalapenos! 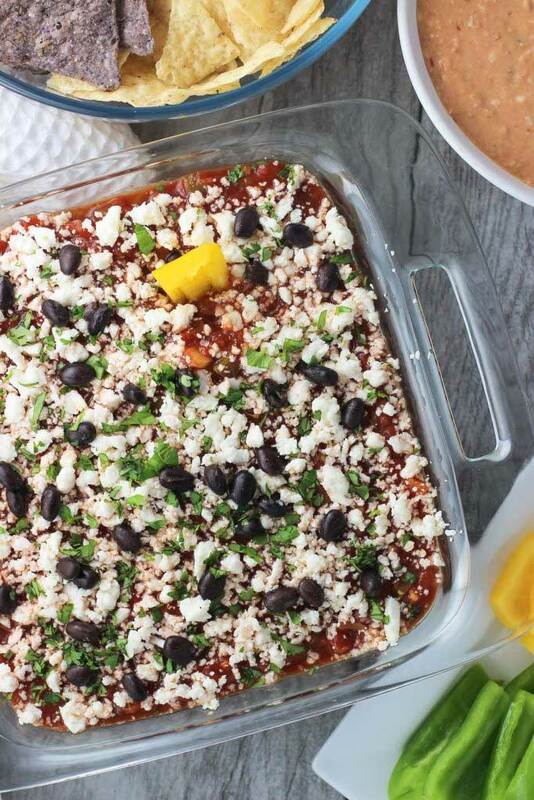 This easy recipe is perfect for game day! There is nothing I love better than a good Crockpot dip. 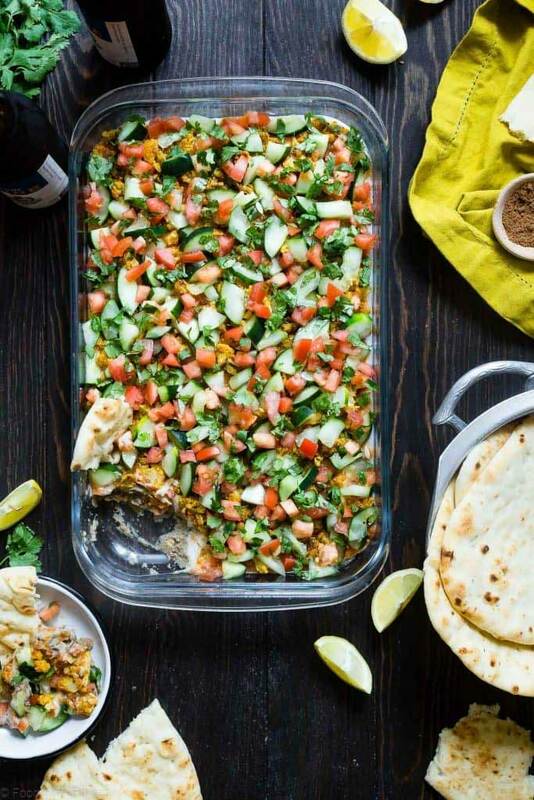 Jalapenos give this 7-Layer dip a spicy kick. You can never go wrong with buffalo chicken dip. This recipe with rotisserie chicken is a classic. Buffalo hot sauce makes it extra satisfying for the spice lover! 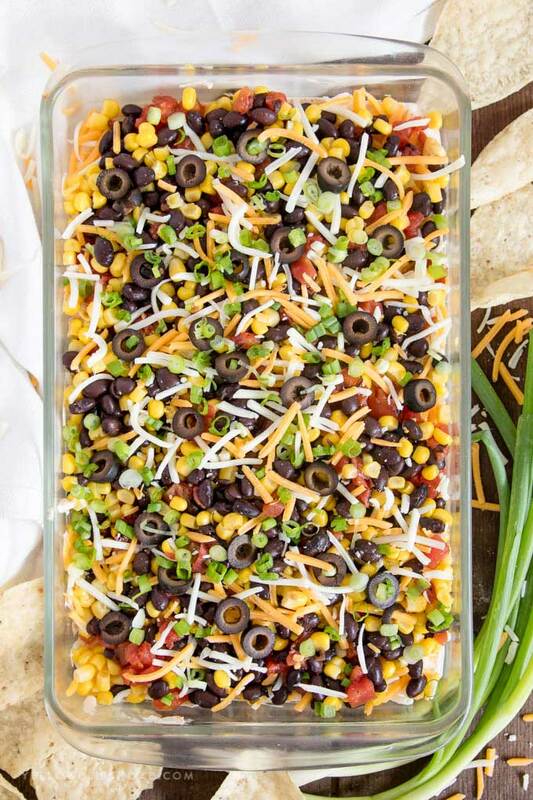 This unique dip is loaded with flavor. A spicy, ethnic dish if you’re looking for something a bit healthier. This is a great recipe for your basic Southwestern dip. Spice it up more with a hot taco seasoning, or add in jalapeno peppers. Avocado, paprika, and jalapeno all work together to make a smoky-hot-flavorful dip. Never Miss a Pepper Post!